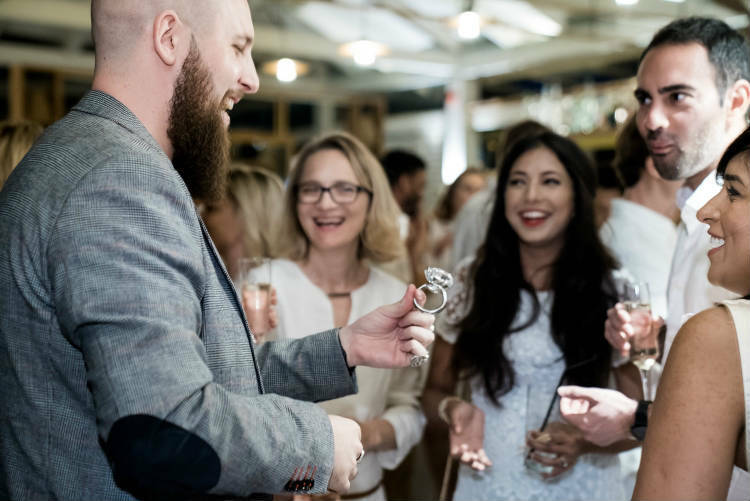 With over a decade of experience, Close up Magician – Josh’s mix and mingle style of performing is something not to be missed. 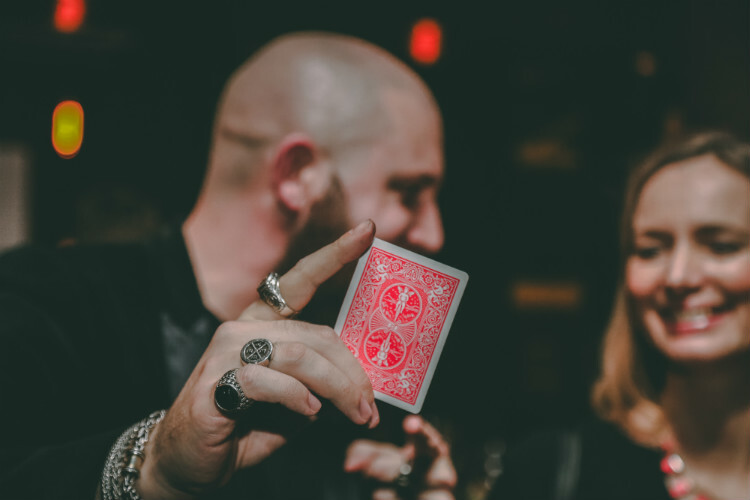 Highly engaging, interactive and entertaining, Josh is a preferred choice for close-up magic through event planners and management worldwide and a Member of the world’s leading magical society, The Magic Circle (M.M.C). 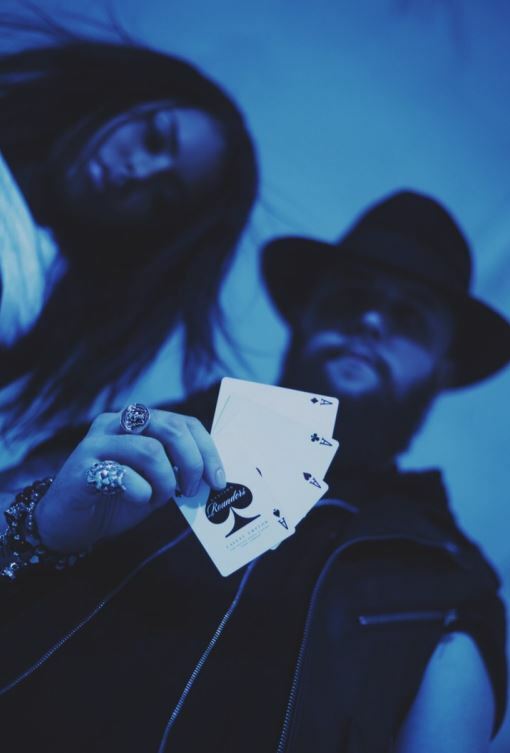 Close up Magician Josh has a truly unique style of talent, not only will a charismatic personality that can charm everyone, his style, beard, tattoos and magic will speak loader than words. You’ve probably seen close up magic before but not like this… Having performed all over the world from London, Los Angeles, Dubai, Morocco, Italy, Spain and many more for some of the biggest names and companies, the growing collection of faultless testimonials speak for themselves. 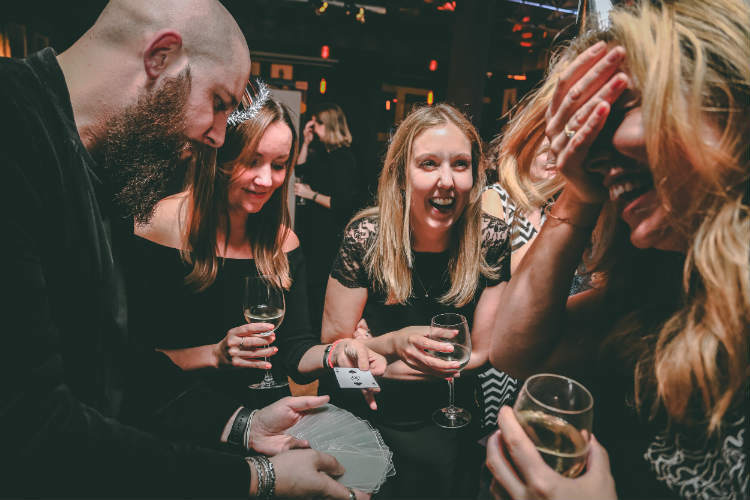 Specialising in the Deceptive Arts, Close up magician Josh’s spontaneous methods surpass those typically mundane tricks you see every day as he adapts to your event’s surroundings. 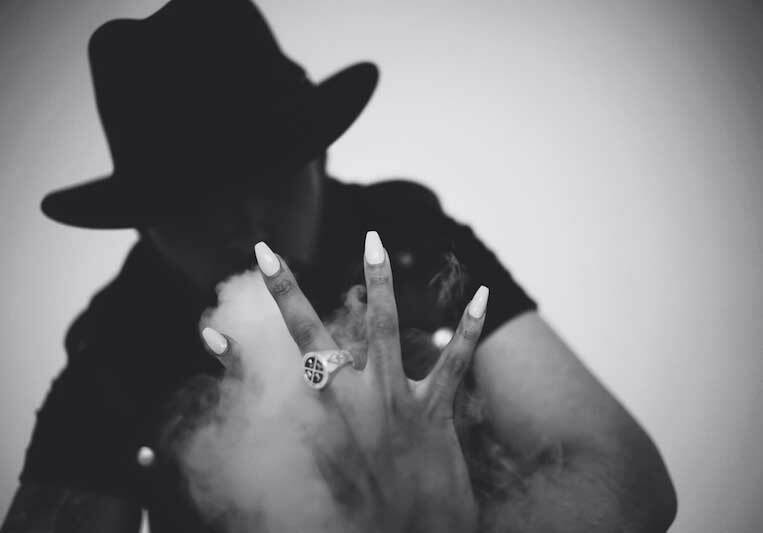 Available for: Corporate events, Parties, Weddings, Product Launches and any Private Event you may be holding, you can be safe in the knowledge that your audience will witness magic and entertainment like no other. 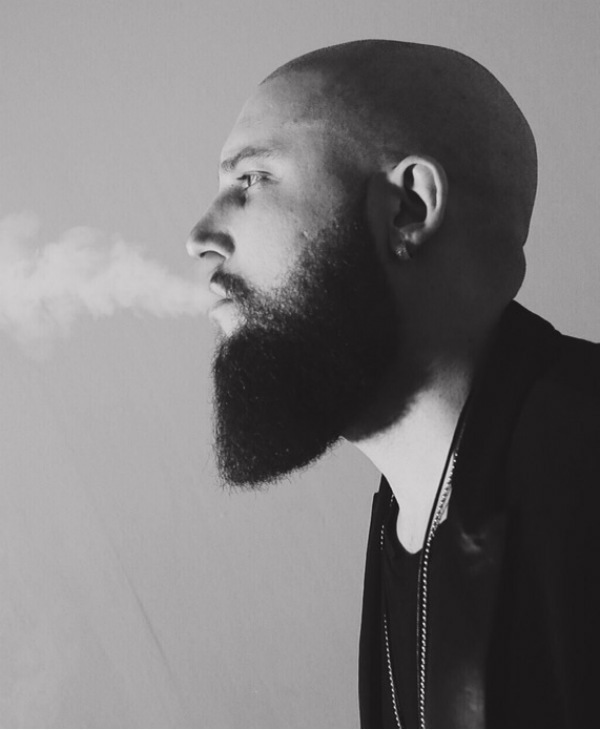 A mysterious character, Josh uses his urban flair to create unique experiences through his craft. Whether at a large corporate event, exclusive party or memorable wedding, you can be safe in the knowledge that your audience will witness magic like never before. This stunning close up magic act is perfect as corporate entertainment but is also available for private parties. “Unlike most magicians, I wasn’t exposed to magic at a young age, I only started about 6 years ago when an old friend of mine and I were in a casino and he started to pull poker chips out of seemingly thin air. Like anyone I was completely baffled and obviously wanted to know HOW! Fortunately he told me and to my amazement I was able to do the trick almost instantly. To this day I still carry a poker chip around with me everywhere I go”. “Magic is like an addiction. Slowly I started to build up a decent amount of tricks and would perform them to people on the street , night club, to family/friends and pretty much where ever I went out. Then it started to evolve into something greater than I could have ever imagined. People started to inquire about booking me for parties and weddings, so I went along with it and thought why not get paid to do what I love”…. “I slowly built up a decent cliental list along with numerous celebrities and corporate companies I met along the way and then decided it was time to approach Event Oraganisers and party planners. So Two years later, having decided to go into performing full time I can now honestly say I made the right choice in life and between you and me I feel like I haven’t worked a day in two years!! As glorious as it sounds, it didn’t come easy. The entertainment business is a dog eat dog world but my passion and love for doing what I do drove me to achieve and reach my goals and people who I met could subconsciously notice this”. “Most Magicians perform for one reason, they follow their passion. In the end, the advancements in magic owe little to fame or fortune but everything to desire to spend a lifetime edging forward our understanding of what magic really is”. “I believe this kind of talent falls down to the individual and their capacity to learn and understand not only how to perform but how the entertainment industry works. Like anything, it all comes down to practice, determination and the will to achieve your desired goals”. “I had very little training from 3rd parties and there are no qualifications you can state you earned, Apart from local magic societies and winning competitions. I started learning really basics effects and illusions, like any line of work you have to start from the beginning. I bought a few DVDS, books and tricks which helped with learning new ideas, but also gained a border knowledge and the capabilities of what I could actually accomplish”. “With these skills I slowly started to understand more, what people wanted to see, what they didn’t, what worked and more importantly I began to create my own style and image”. 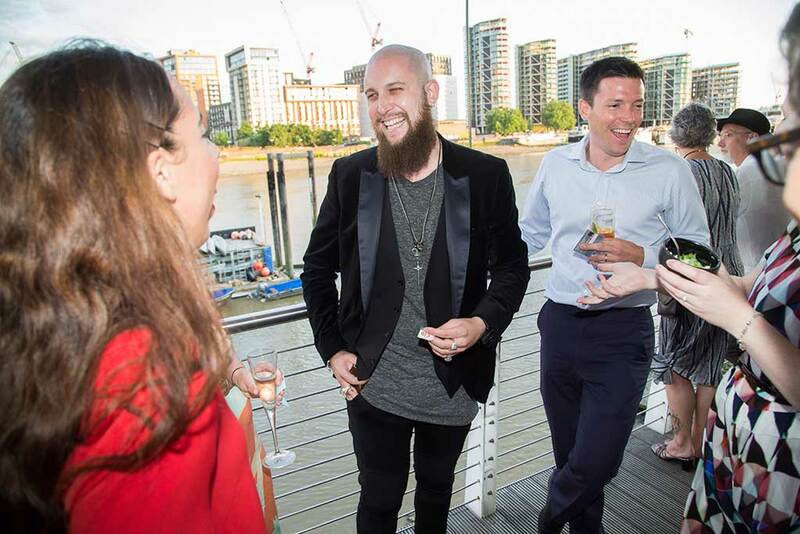 “Let’s forget about ‘working in the events industry’ I guess every performer have their reasons and favourable things they enjoy about doing what they do”…. “For me, mahic and performing has become me”. “Although it pays well, the money is secondary. What I get out of doing magic cannot be bought with money. The best way to describe it is like a euphoric high but without the misuse to illegal substances. 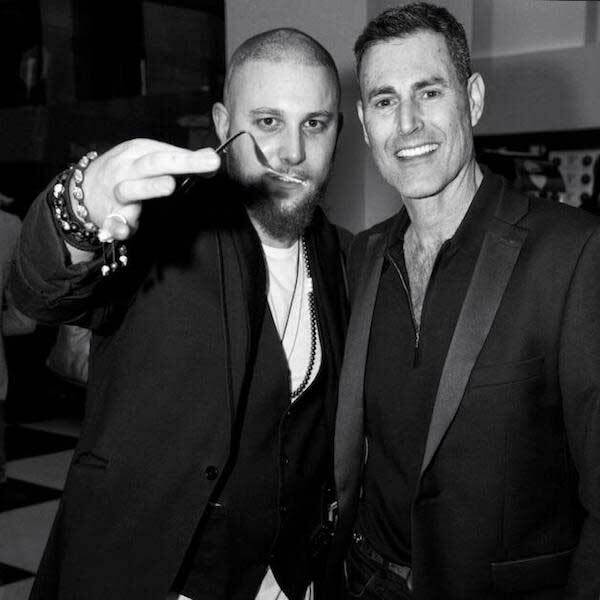 Not only do I get to travel around the UK (being based in London) is a great thing, but I get to travel the world, perform in amazing locations and exclusive venues, meet high profile people celebrities and the list continues! To sum it up, what I love most about doing magic is giving people a sensation they very rarely feel. The sense of amazement and the unknown is a powerful and sometimes uncontrollable emotion. Sometimes just the look of bewilderment or fear in people’s faces is enough to make me feel like I have won the lottery”…. “Get as much experience performing to as many people as you can. This will boost your confidence which is key. All the events I worked on for Contraband have all been great! 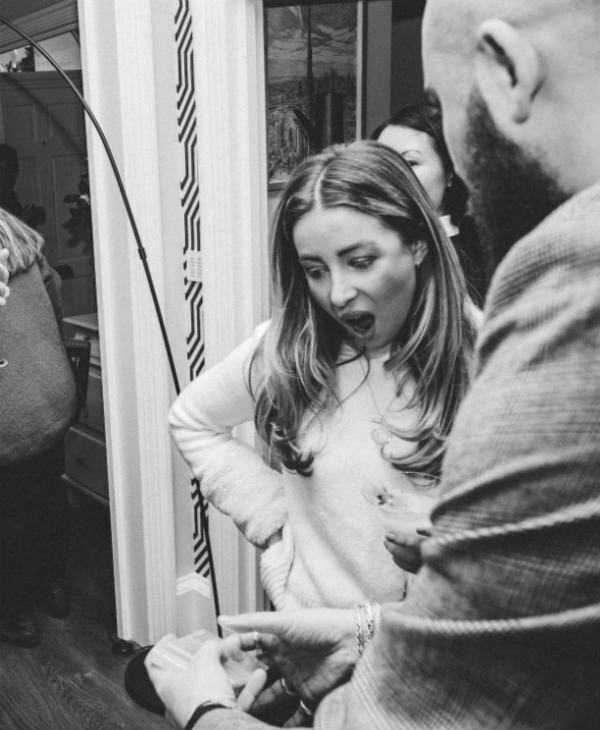 But to name a few that have stood out would be the Christmas Contract at the Brewery in Chiswell Street which is usually a themed event over December. So not only do I get to dress up in wild outfits and stand out I get to perform pretty much every night and some huge clients and 1000’s of people”…. “True Inspiration is a hard thing to come in my perspective. 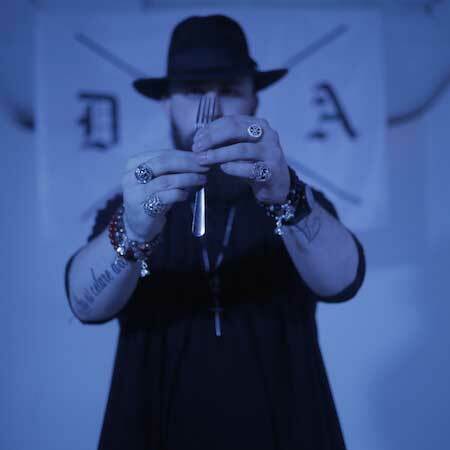 In the last decade magic has become more exposed to the public than ever before so a lot of people are trying to get into it and this creates a less exclusive image for magicians”. “There are very few people who inspire me and those who do hold a very low key profile. Unfortunately I cannot name who they are out of personal reasons but if you know who they are then..You know”..
“So it’s always good to try and be unique and create your own tricks and illusions”. “Who inspires me is a well-kept secret. But there are some people who are well known who I do appreciate what they have done for the industry. Some of the more well-known ones are David Blaine for creating the whole street magic scene. Derren Brown for being able to recreate what he does on TV Live on stage as well as the whole psychological aspect to performing”. “Some of the older include people like Harry Houdini, S.W Erdnase and Tony Slydini”. “Over the last few years Magic has become my life. I don’t need to fit it around anything as it naturally has created equilibrium within my life. Although I mainly perform on weekends and week day evenings I do have a lot of time to utilise every aspect of my lifestyle without compromising anything else”. “Saying that, everywhere I go I always have a few tricks on me ready just incase”. “I don’t know what I would like to change in the events industry if I could. There isn’t much I would say that needs changing. I haven’t been involved in it long enough to know if anything does so probably best to keep quiet and not upset anyone haha”…. 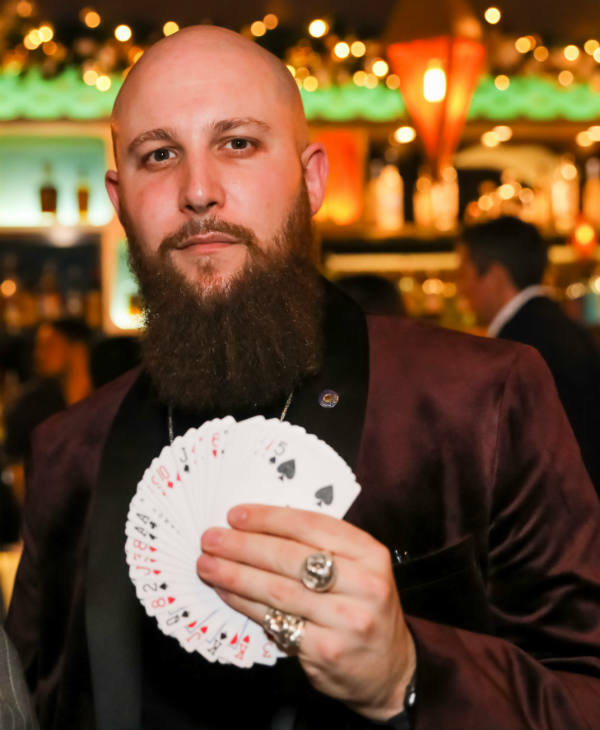 Josh is an amazing magician, we have used him on a few events and every time he completely blows our guests away with his magic. He is professional, easy to work with and nothing is a problem for him. 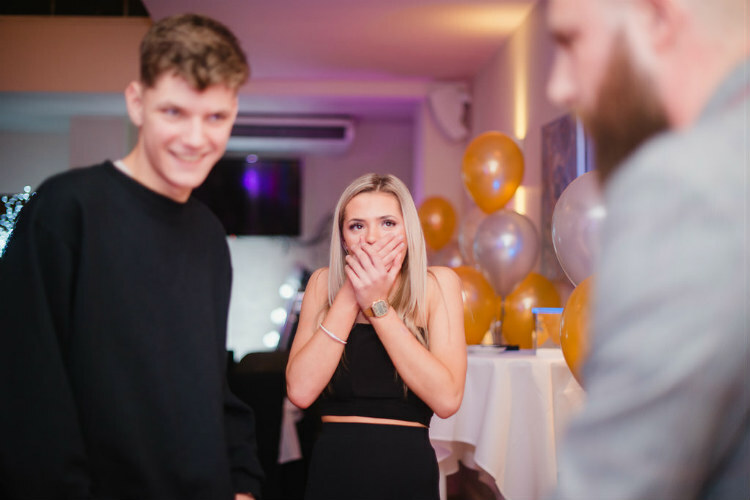 He even had his coat on to leave at our party last night, but because a couple of guests hadn’t seen him, he stayed for another half hour and did some more close up magic – it’s great seeing our guests faces of sheer disbelief. Highly recommend him. Just wanted to drop you an email to say thank you for sorting out the entertainment for last night’s event. Just a little feedback…Josh was great – really impressive and saw a couple of tricks that I thought were brilliant, a great variety too so kept clients interested as he circulated the room a couple of times and stayed later as well – thank you! 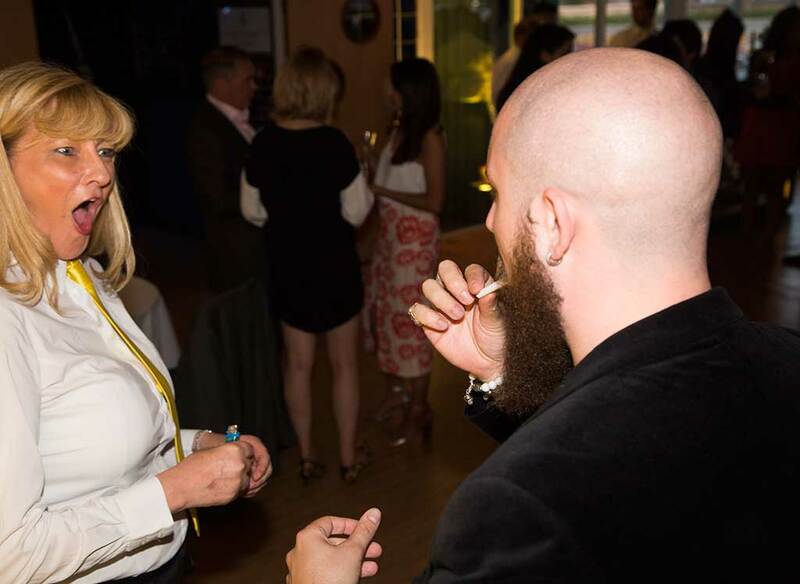 Really fun to chat with and easy interaction with guests…I wouldn’t hesitate to recommend or book either of them again for one of our events. Unsurprisingly Josh was insanely brilliant – cannot praise him enough… Thank you so very much for organising it all. The event raised £12,500 for Macmillan so was a great success..